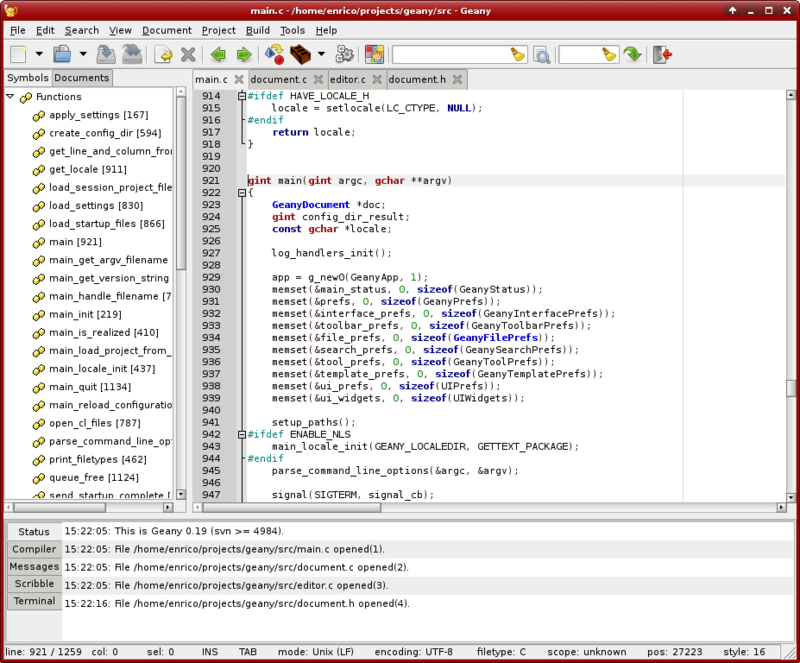 I want an editor that is as good as TextPad (for Windows) for compiling and running Java programs on Ubuntu 12.04. Please suggest one. Additionally, jEdit (man page) seems to be another excellent option for your tasks. 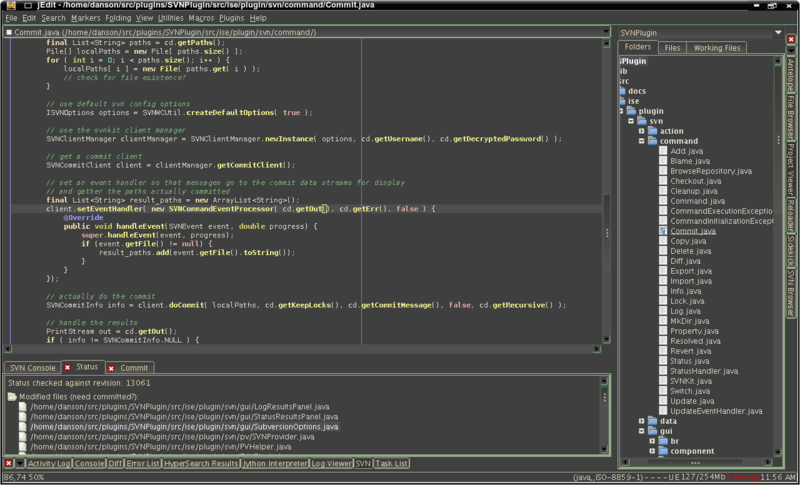 jEdit is a cross-platform text editor written in Java. It has an extensive feature set that includes syntax highlighting, auto indent, folding, word wrap, abbreviation expansion, multiple clipboards, powerful search and replace and much more. Furthermore, jEdit is extremely customizable, and extensible, using either macros written in the BeanShell scripting language, or plugins written in Java. With plugins, you can create a very powerful development environment for HTML, XML, C/C++, Python, Perl, Ruby, Lisp, Scheme, and many others. 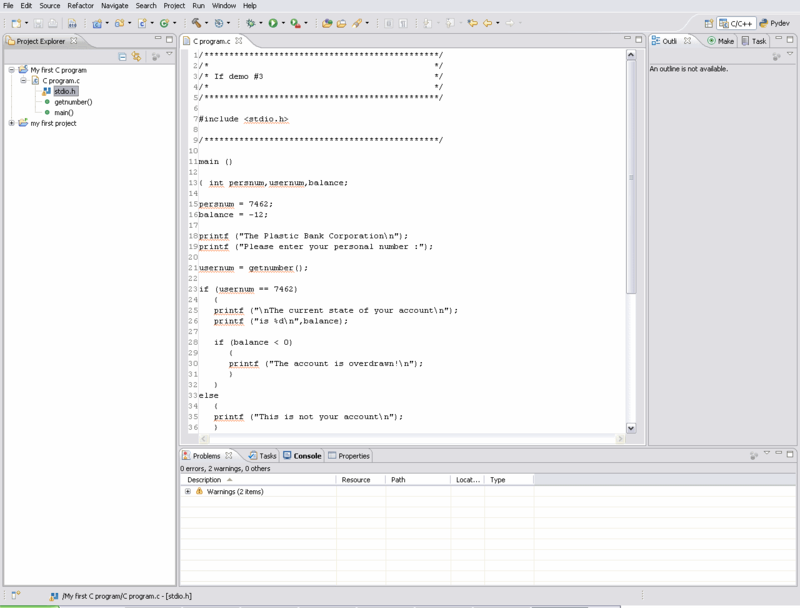 jEdit Requires Sun Java 2 version 1.5.
jEdit is released under the GNU General Public License, which can be found in the online help. 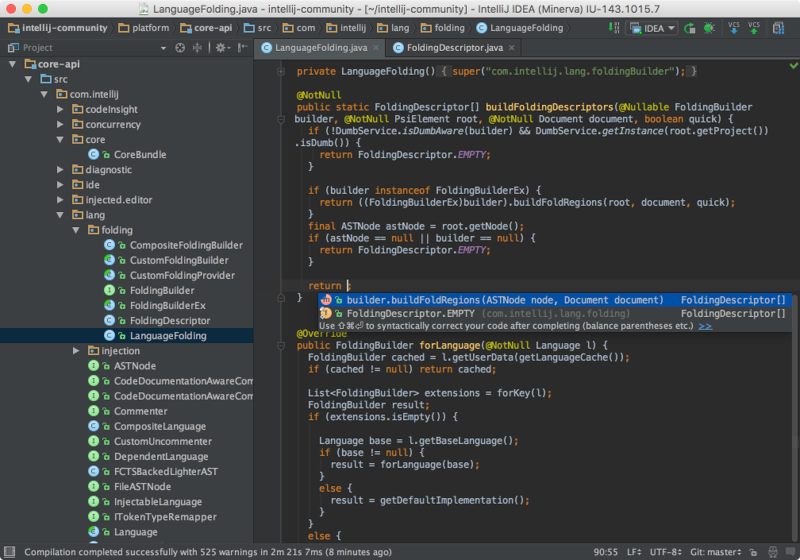 IntelliJ IDEA, a fully fledged Java IDE by Jetbrains, has gained a lot of traction during the recent years. It provides integration with many common frameworks and tools like Git, Web development, Java application servers and Android. I consider it to be a worthy successor to Eclipse, which has become slow and collected a lot of cruft and asinine behaviour. IntelliJ IDEA “Community Edition” is free, open-source software (and the base for the “Ultimate Edition” which includes a bunch of features based on closed-source, proprietary extensions geared towards professional collaborative software development with larger code bases). Notepad ++ is a better notepad. 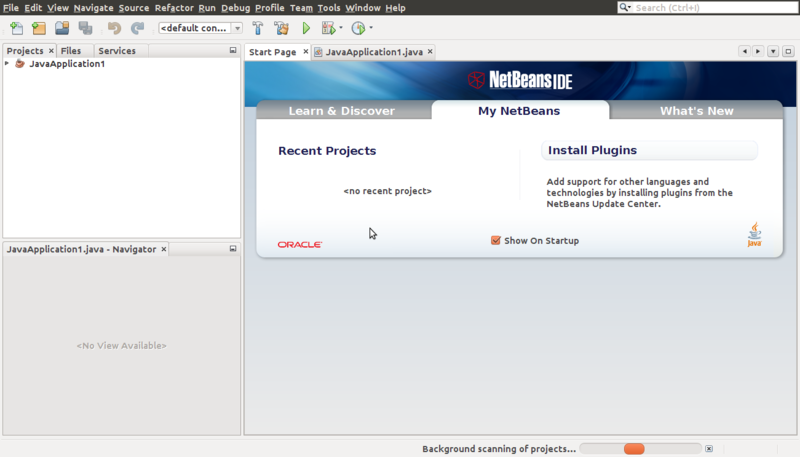 You could also look for eclipse or Netbeans for java editting. Not the answer you're looking for? Browse other questions tagged software-recommendation java programming text-editor ide or ask your own question. What are some good PHP editors? What is a good setup for LaTeX and R? Where to write java programs on ubuntu? Compile and run extension for Notepadqq?